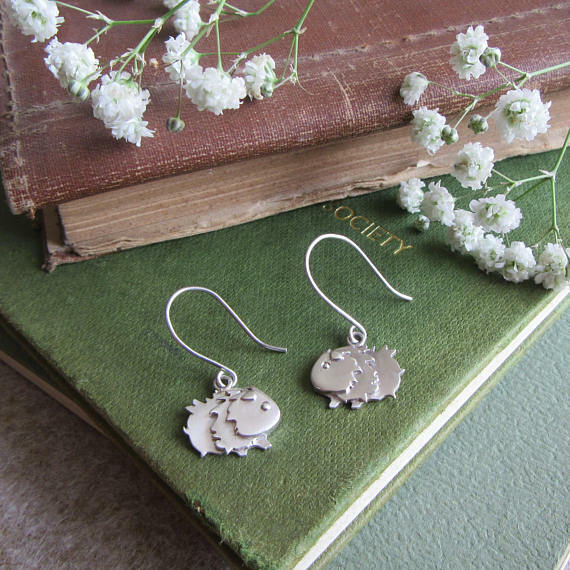 As part of celebrating National Pet Month (1st April – 7th May 2018) we wanted to share with you our favourite top 10 animal themed gifts! Celebrating National Pet Month is about promoting responsible pet ownership and championing the positive impacts owning a pet has on our wellbeing and mental health. It’s also about remembering the importance pet care specialists have in our furry friends’ lives as well as our own and the tremendous value working and assistance companion pets add to their human’s life too! Did you know…? 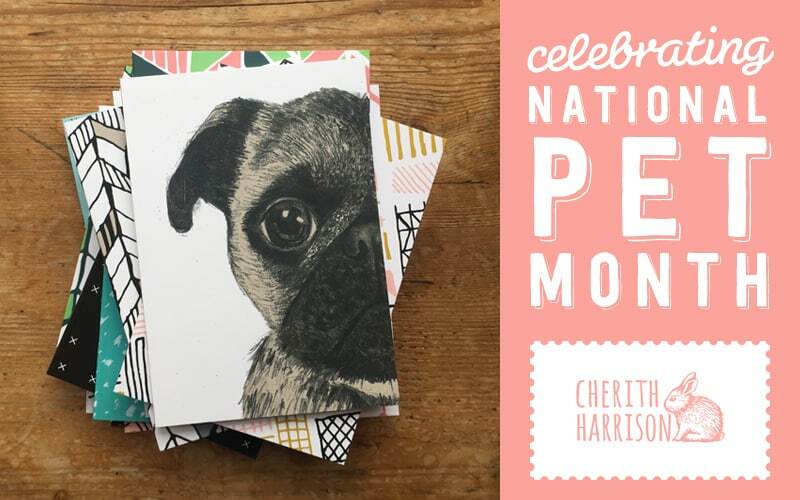 Every month we run Postcard Pets – an online competition where our social media followers can submit a picture of their pet for the chance to win an exclusive sketch of it as well as a Cherith Harrison goody bag! Read on to find out how you can be in with a chance of winning, the lucky winner is picked and drawn by Cherith on the last Friday of every month. 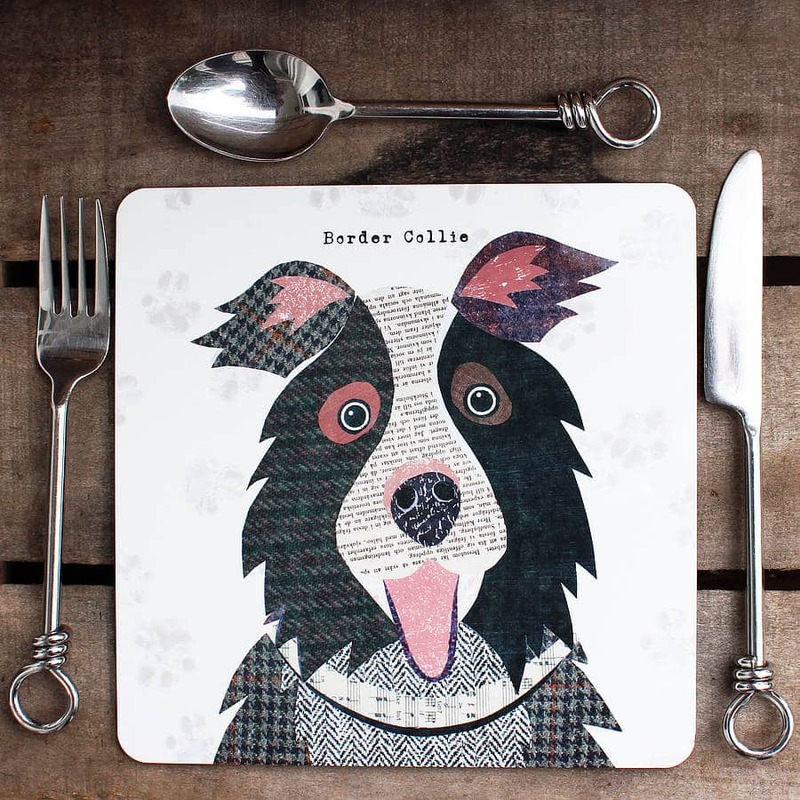 Click here to view our very own range of pet themed gifts, we have labradors, French bulldogs, pugs, British bulldogs, Yorkshire terriers and Scottie dog gifts to choose from!